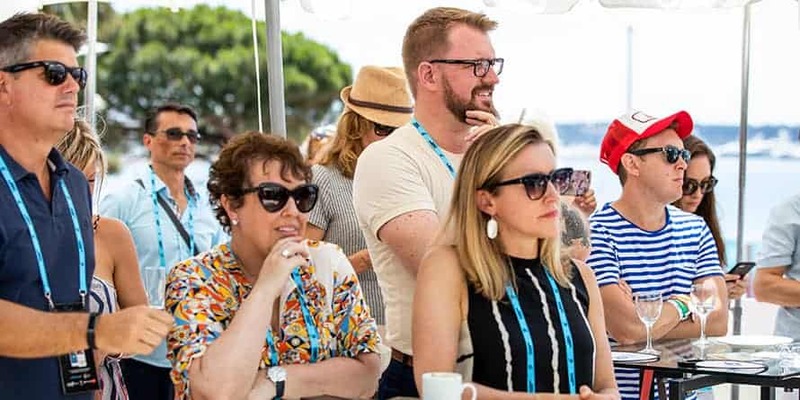 Mars global CMO and chief customer officer Andrew Clarke stopped by Adweek’s Cannes HQ at the JW Marriott for another installment of our Terrace Talk series in collaboration with Mars. 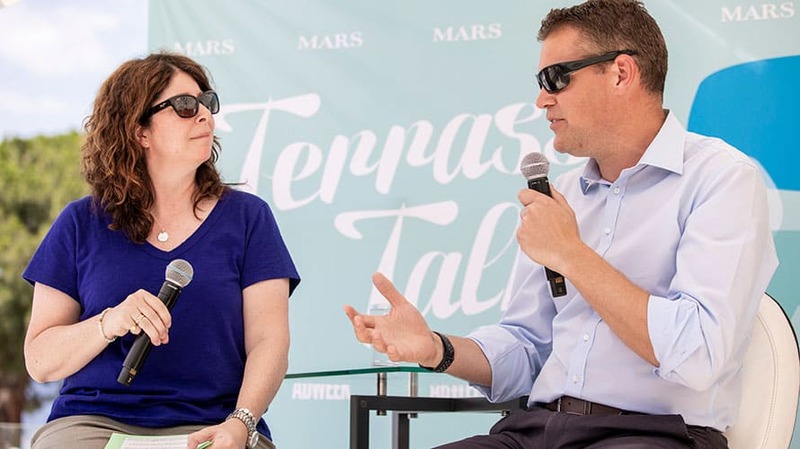 Clarke had much to share with me, following his recent promotion as the newly minted global president of Mars Wrigley Confectionery, which produces some of the best-known candy brands including Skittles, Snickers and M&Ms. He will take the helm in September. Clarke does so as marketing continues to undergo digital transformation. Here, Clarke discusses his new role, the award-winning Skittles Super Bowl, “Exclusive the Rainbow” (Agency partner DDB won a gold in the Social Lions category) as well the role of brand purpose and targeting the right audience with the right message. Adweek: Tell us what you can about your promotion. Andrew Clarke: I’m delighted to say that starting Sept. 1 I will be the president of Mars Wrigley Confectionery. I’ll be moving out to Chicago and am so delighted to make that move. I’ll still be within Mars, of course. It’s a very exciting iconic business and I’m looking forward to helping that business move to the next level. 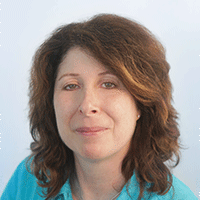 How do you go about creating a culture of change at Mars? Because culture changes, and it takes time to change, I would [say it’s about] agile long-termism, which is quite a nice phrase right? We need to become much more agile, much closer to the consumer, much quicker at innovating, much quicker at testing and learning, using the beauty of being a global business but having a very decentralized model so we can do things at speed in a market and innovate close to the consumers and the customers. The Mars business is, I think most of you know, it’s still a private business—one of the world’s largest private business. So, we can place bets for the long run. We’ve got to get that balance right of doing things for the long run. And if we get that right then the magic happens. Speaking of magic, let’s talk a little bit about the Skittles Super Bowl spot that only one viewer saw. The whole idea was how do we create a Super Bowl experience through earned media effectively. It’s a very different approach to what we’ve done historically at Mars. We’ve tended to do big budget blockbusters for the Super Bowl. We did that as well, we did that with M&Ms as well, and it was Snickers before that, but we thought we would take a different approach this year with Skittles, so we created a very different sort of concept where only one person has actually seen the ad, which is completely counter to the whole idea of many eyeballs on Super Bowl. I can honestly say I haven’t seen it before you ask if I have seen it. Has the Cannes jury seen it? The jury has not seen it, because that’s not really the point. The point is the whole campaign, the lead up, the creative that we made with David Schwimmer. What’s an example of creating global branding and while at the same time localizing the work for different audiences, different countries? What’s the right balance between global and local? I think we’ve got it about right. The beauty of this is if we can get a fantastic global platform based on a universal human truth, [like with] last year’s ‘You’re Not You When You’re Hungry’ from Snickers; a brand that’s been around for 70 to 80 years, getting to that universal truth, which we can then create some fantastic above the line with and probably travels across multiple markets.